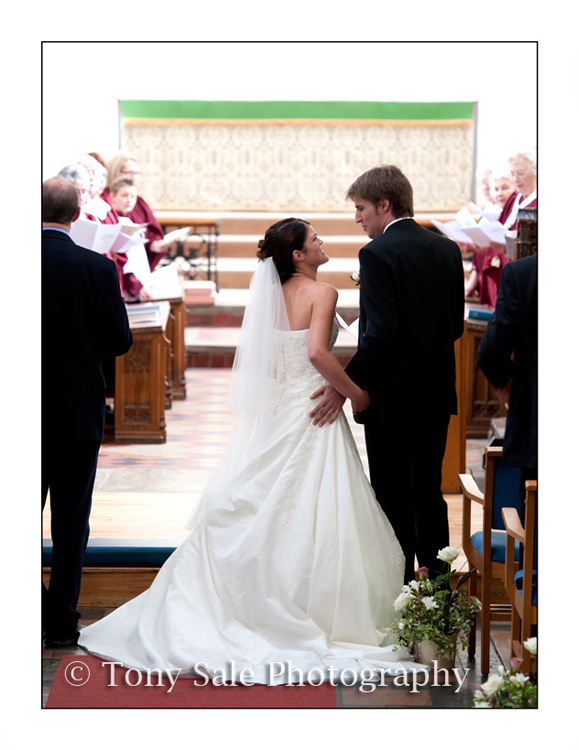 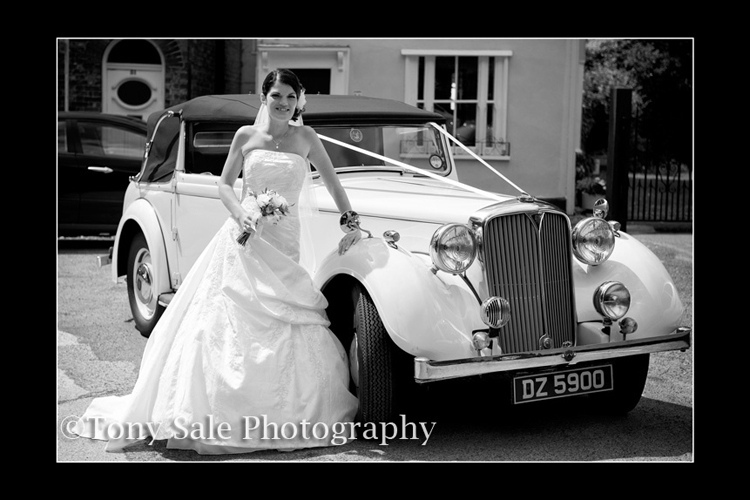 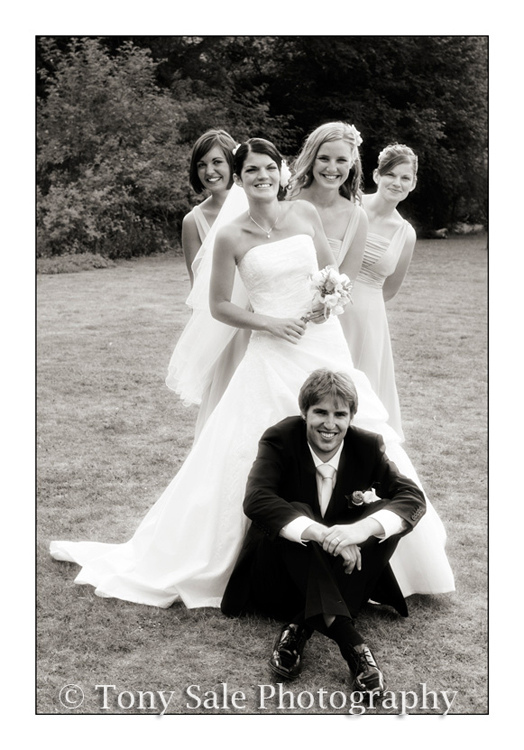 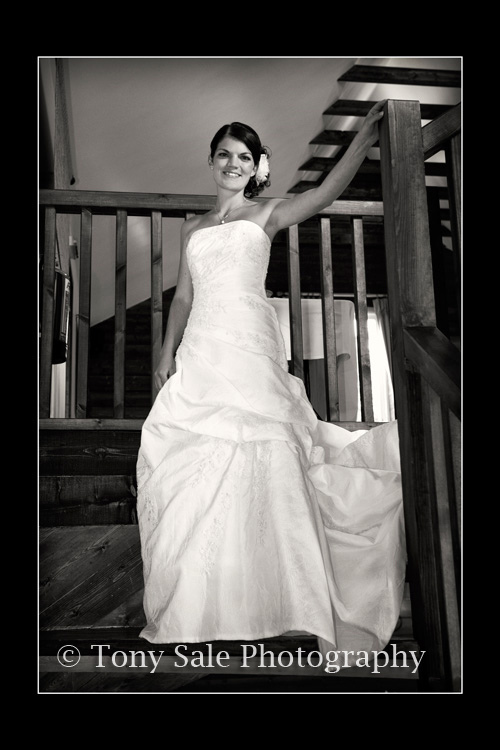 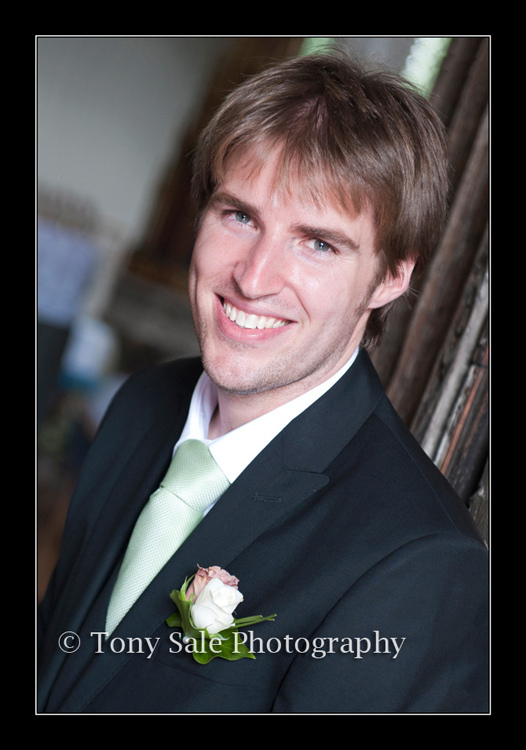 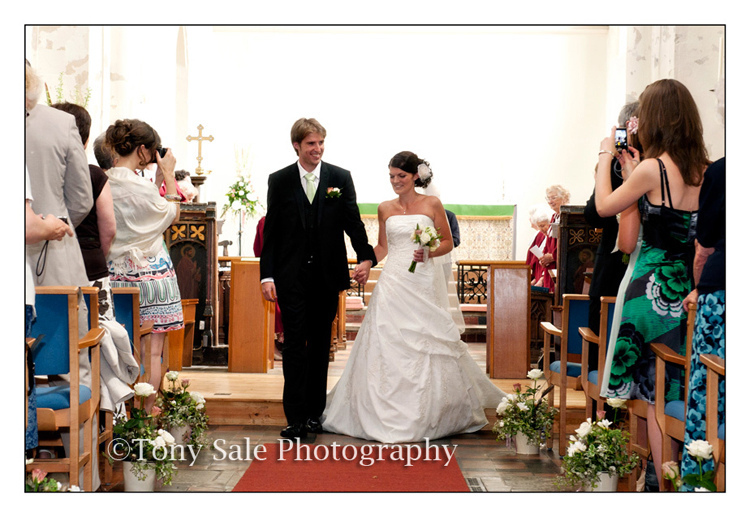 Wedding Photography St Gregory’s Church Sudbury. 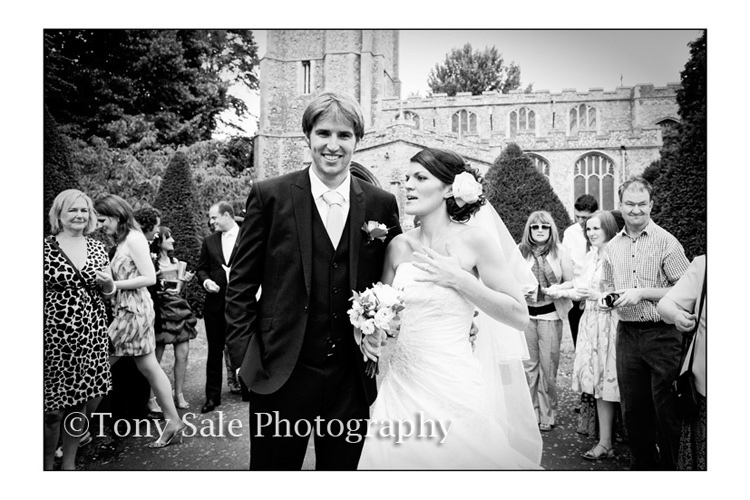 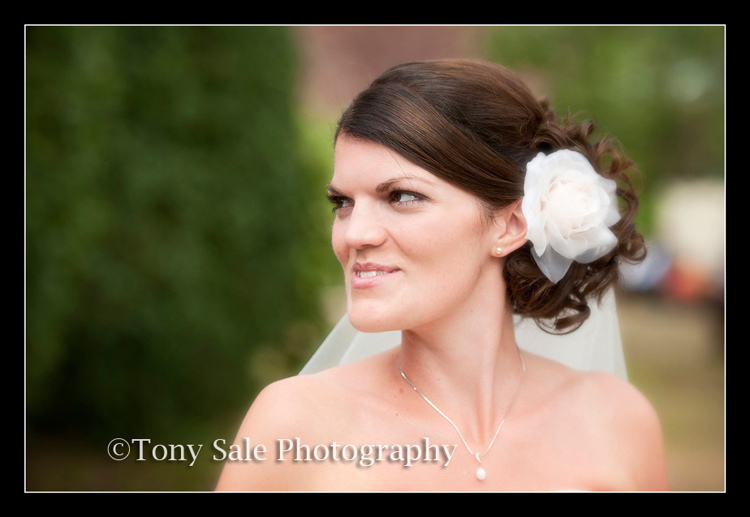 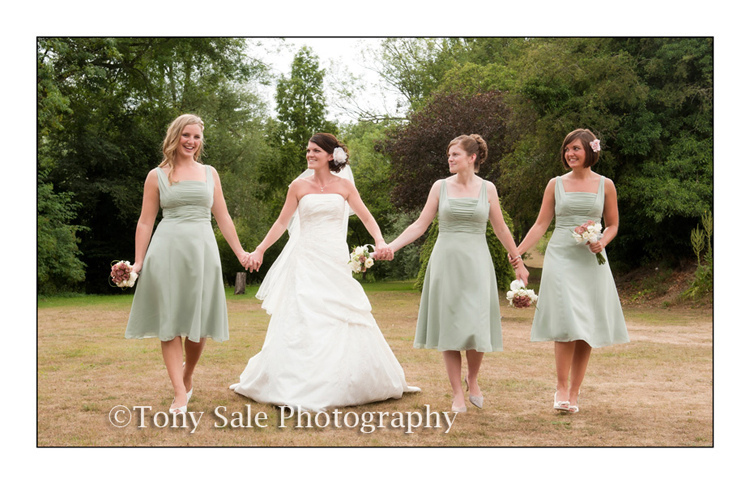 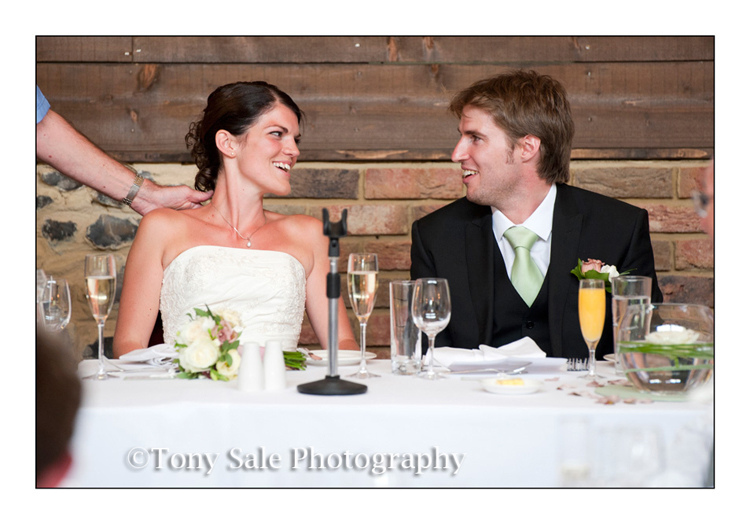 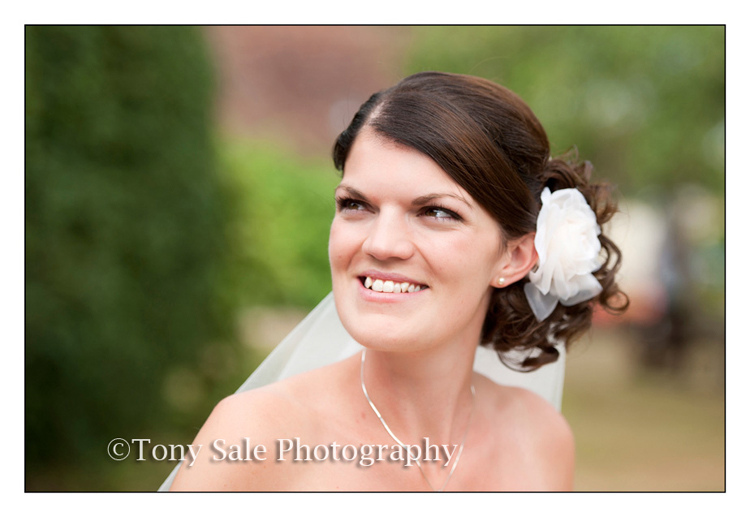 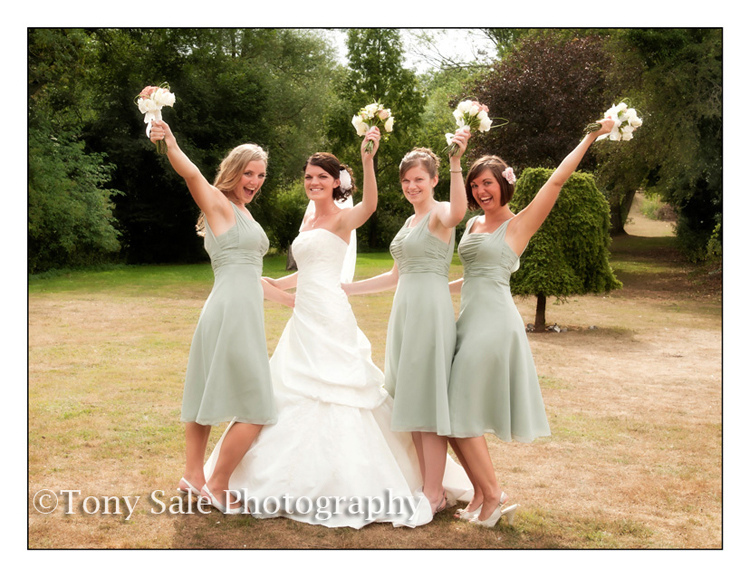 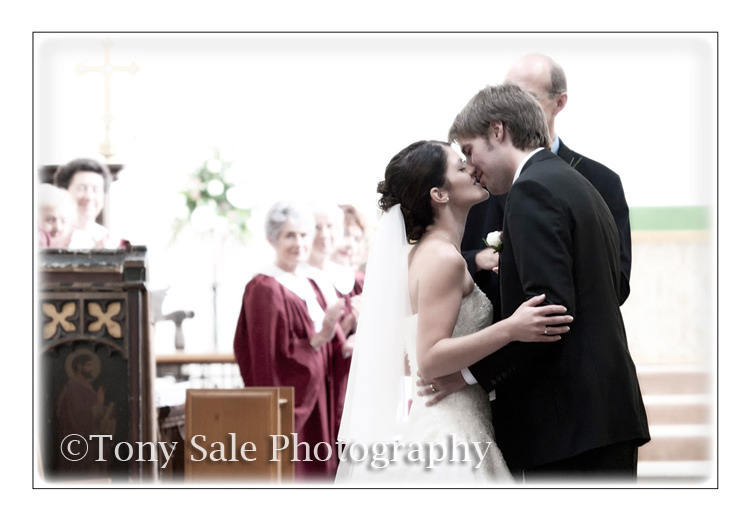 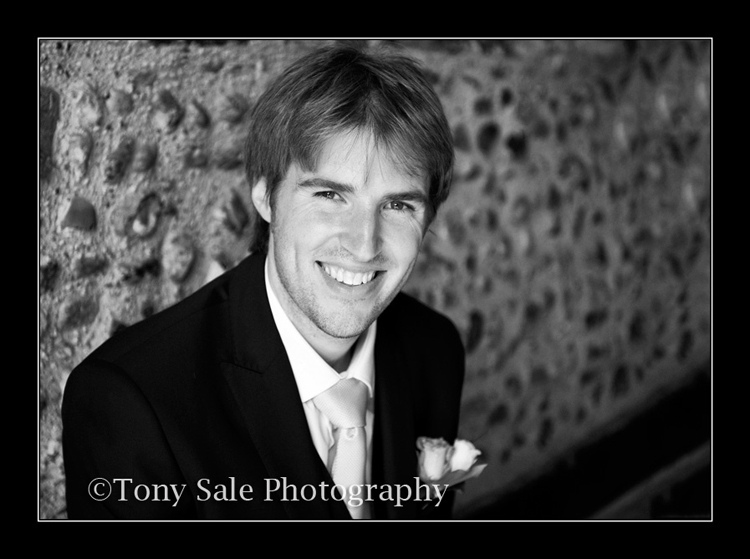 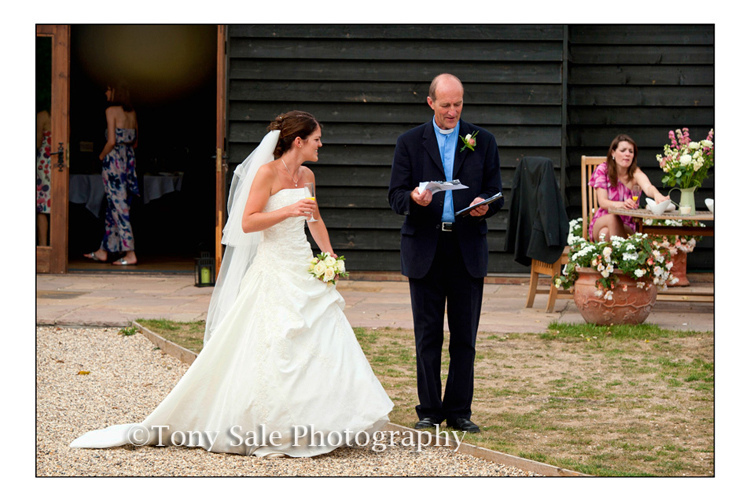 I was recently involved in photographing Jo and Adam’s wedding, which I have to say I thoroughly enjoyed. 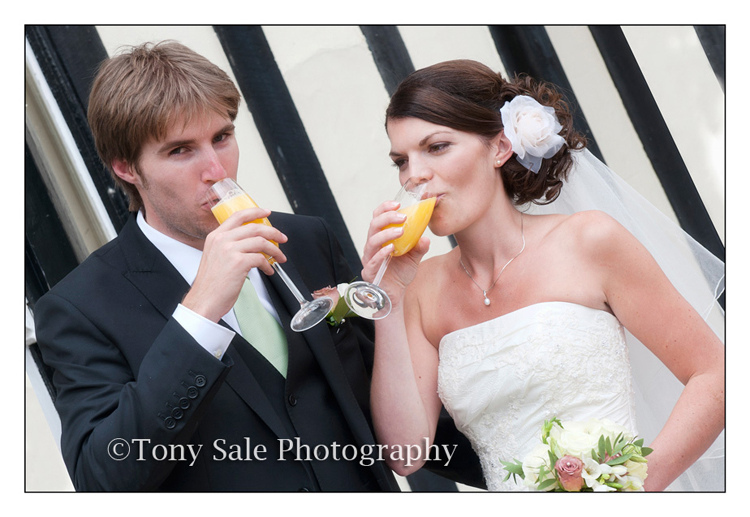 They were a really lovely couple and a real pleasure to photograph. 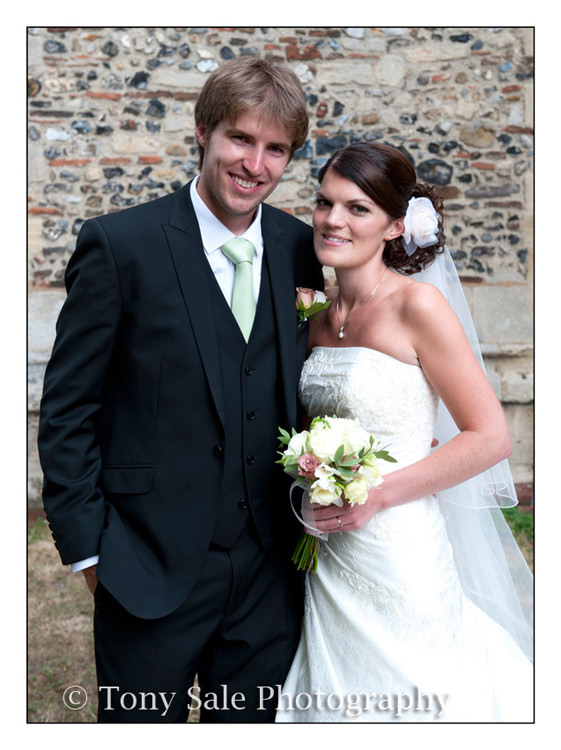 Jo looked stunning and I have to say Adam scrubbed up pretty well too. 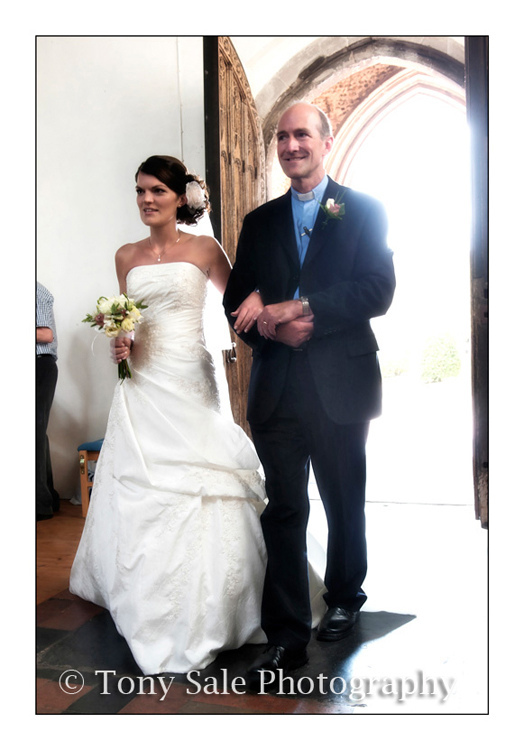 What was quite fascinating and unique about this wedding was that Jo’s father is also the reverend for the church, revd Canon Gregory Webb, and it was he walked Jo down the isle to give her away and then switched roles and actually led the wedding ceremony. 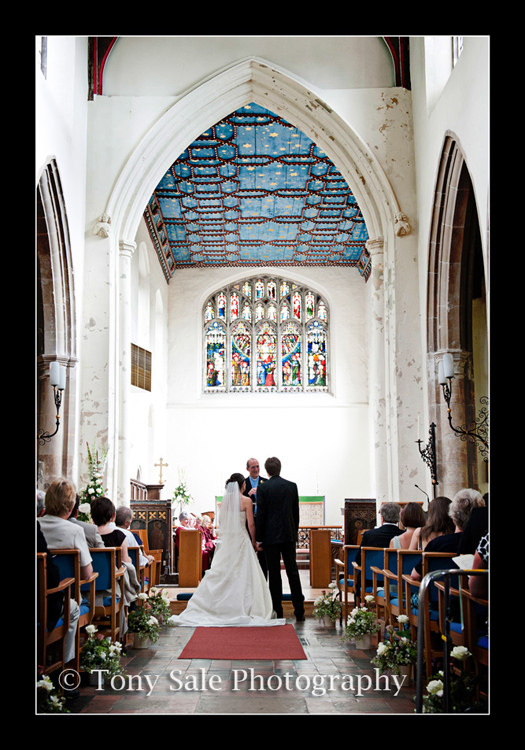 One other thing that I find quite a fascinating coincidence is that the church, which is in Sudbury Suffolk, is called St Gregory’s and the Reverends name is also Gregory! 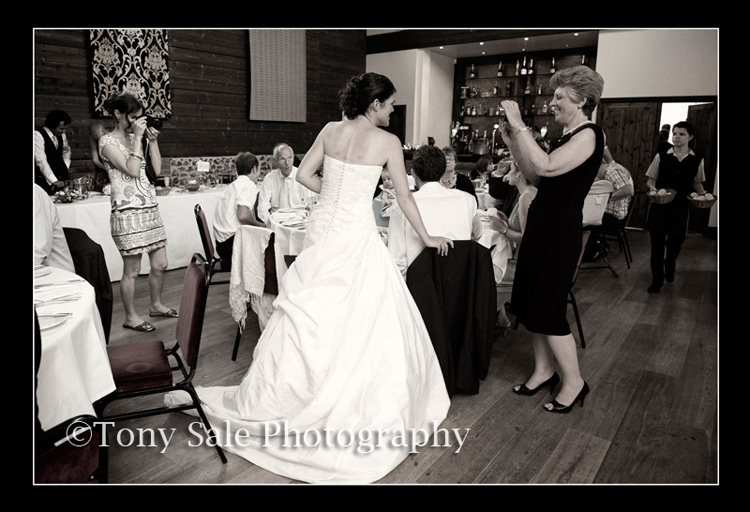 The wedding reception took place at The White Hart Hotel in Great Yeldham, which for those who don’t know is in north Essex and is a fantastic wedding venue (and is only a few miles from where I live). 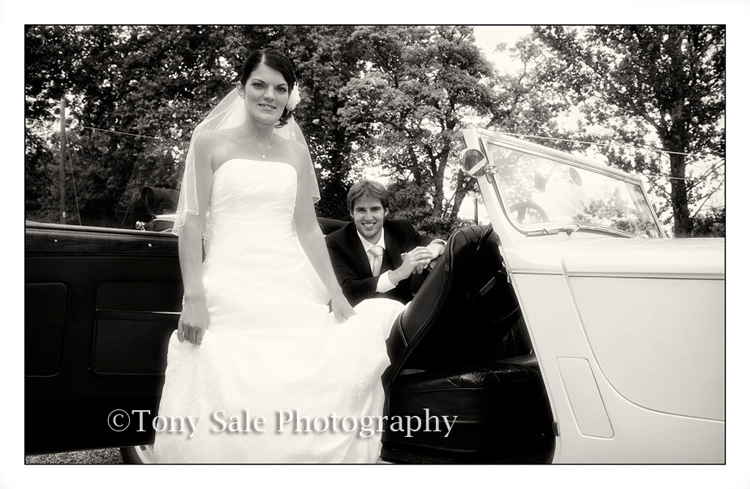 It was a glorious day, everyone thoroughly enjoyed themselves, the bride and groom were fantastic – a really lovely couple I congratulate them both and wish them a long and happy life together. 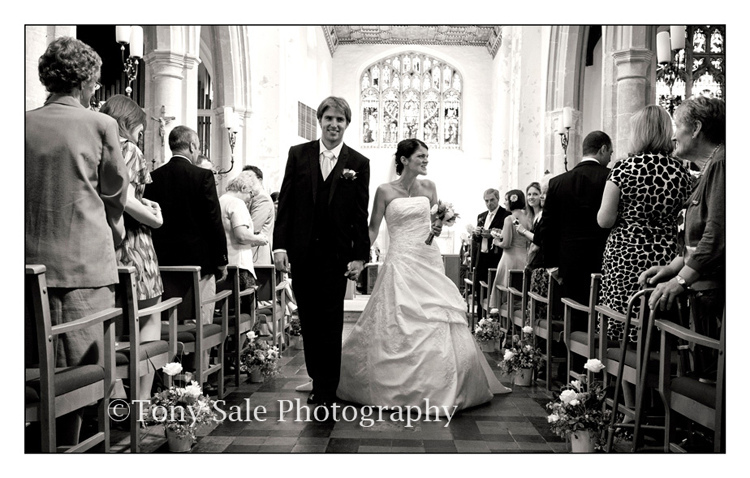 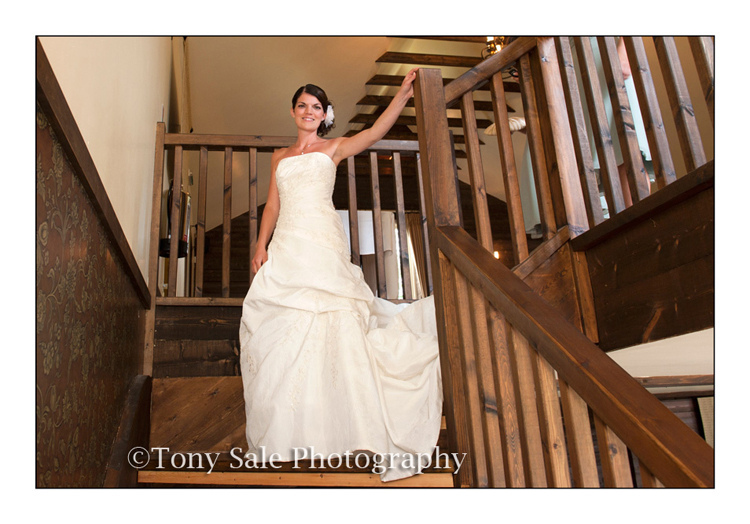 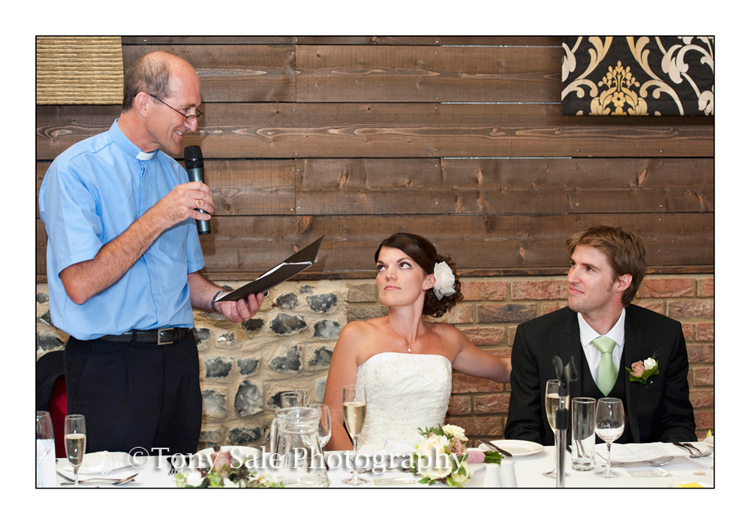 I have photographed a number of weddings now at St Gregory’s church and at the White Hart Hotel and they are both beautiful locations that I would be happy to photograph again and again.